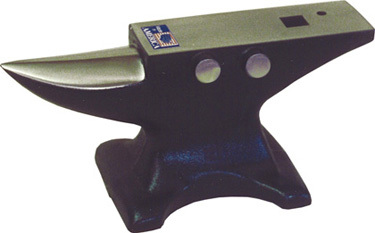 This 35 pound anvil is designed along similar lines as our ever popular 70 pound Horseshoers Anvil. It is used by ranches, hobbyists, and homeowners alike. For those needing a quality bench-top anvil which can be easily moved around-the ranch, shop or the garage this 35 pound anvil fills the bill.